1A.R. 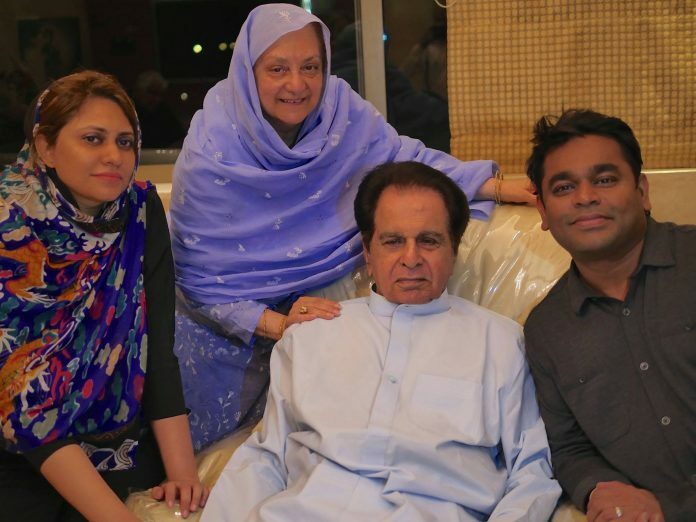 Rahman’s actual name was Dileep Kumar and his wife’s name Saira Banu,The maestro converted to Islam, his mother’s religion, when he was 23 years old. This happened when his younger sister fought her illness, and made a miraculous comeback in her life. The maestro was introduced to hisguru, Qadri Islam at that time.